Explore Sci-fi and Surrealism with artist Anayansi Ricketts. Create collages that re-imagine futuristic life as it could be. If you can, please bring 1 or 2 magazines to class. 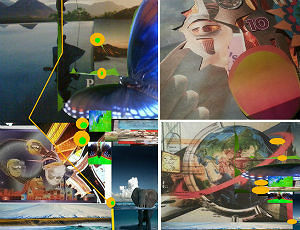 This will allow us to have a variety of sources that can be shared in order to produce our futuristic collages.